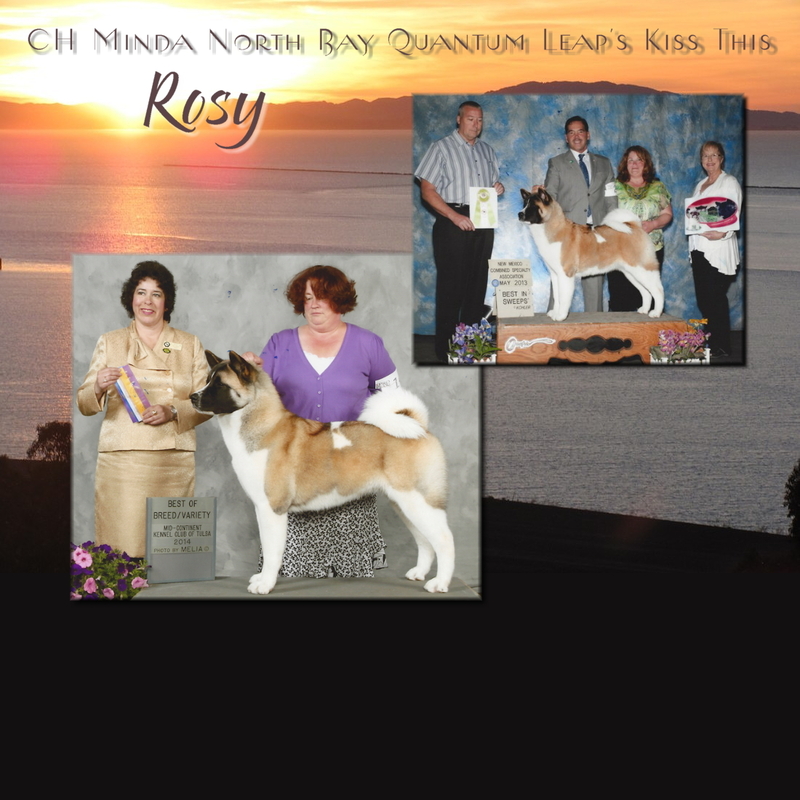 We want to thank Barbara Sikkink for finishing Minda North Bay Quantum Leap's Kiss This "Rosy" to her championship. 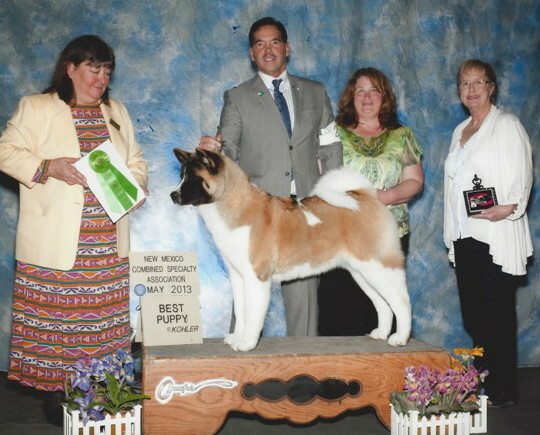 Rosy is the first champion from our CH North Bay's Bit O'Honey. Her brother is our pick male Whisper -- we hope he will follow in his sisters footsteps and complete his championship n the near future.